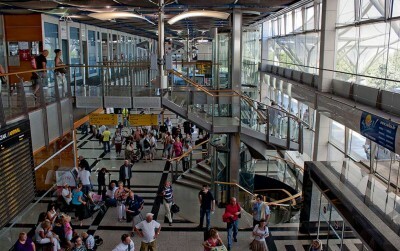 Some of air passengers remember Split airport as a waiting point will Bora or Jugo calms down in Dubrovnik, because air planes tend to land in Split when unable to land in Dubrovnik. No matter the weather, we'll keep you updated on travel information for Split airport and flight to and from Split. If you need to, feel free to book a flight with Absolute Croatia.